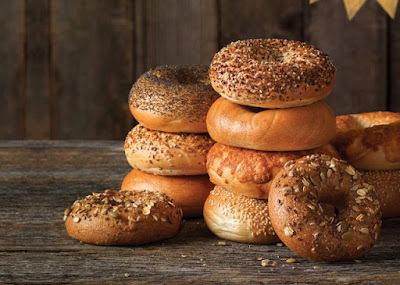 Einstein Bros. will be celebrating National Bagel Day, on Thursday, February 9, 2017, by giving out a free bagel and schmear with any purchase. You'll need to either print or show a coupon from their website (which you can find here) to take advantage of the deal. The chain boasts over 20 bagel varieties and about 10 schmears.